It’s coming up to three years since we first discovered the pop/dance amazingness that is Melbourne duo Duosseudo. They were on the verge of releasing their debut album ‘We Are One’ at the time and we were fizzing with excitement at the amazing soundtrack they’d created. Well they’re back with the first single from their forthcoming second album and when the presser for the band’s new tune begins with “Duosseudo have bravely traversed Melbourne’s gritty, converse-wearing indie-rock scene and maintained their passion for synth-driven electro-pop with a shameless dancefloor sensibility”, you know we sit up and take pop notice. Polygon Palace’s Adam Ferns is on vocal duty for the new tune and remixes on the six track digital EP come courtesy of both Convaire and Canoe Merchants (you can cop a listen over at the band’s SOUNDCLOUD PAGE). There’s also the album version, a radio edit and an acappella. 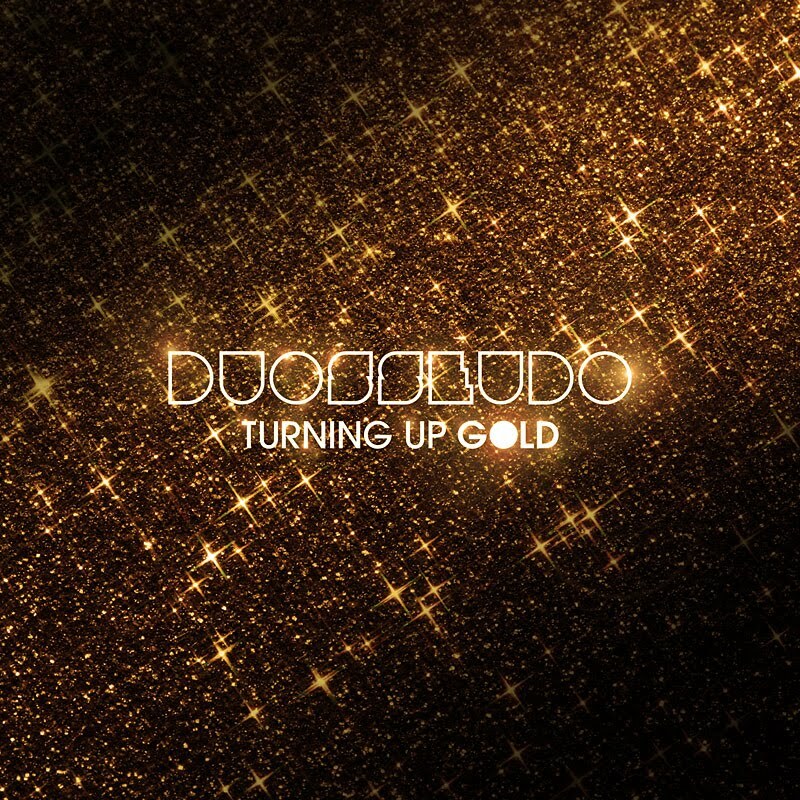 ‘Turning Up Gold’ will be released digitally on Friday April 08.